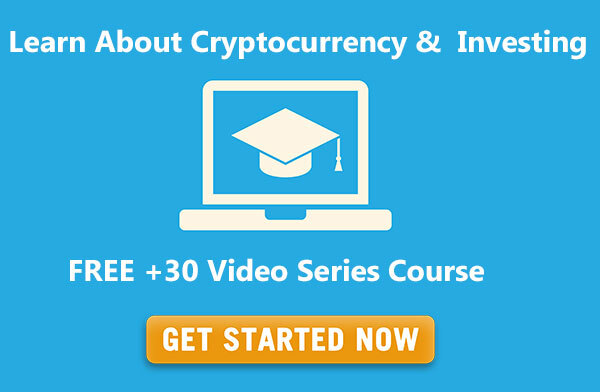 I have come across a low-cost high-gain-potential cryptocurrency that I have carefully followed and researched for several months now. I purchased a lot of it when it was trading at $0.49. Today, November 9, 2017, it is trading at $1.03 and appears to be moving upward. If all you can spare is $500, buy $500 worth of ETHOS (formerly known as Bitquence) and you will own 500 ETHOS tokens. If you hold them – say for a year – and the price goes up to $50 (I am being conservative), your $500 investment will be $25,000! 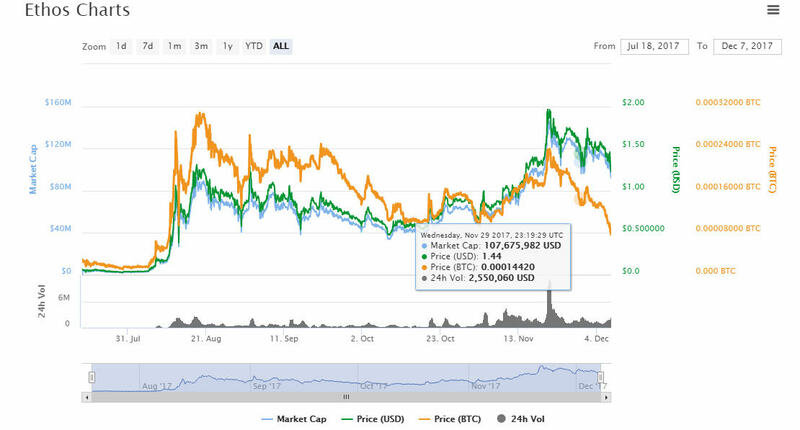 I personally believe ETHOS will rise well above the $50 mark for the reason I give below. So continue reading. I highly suggest to my visitors that you get in on this while it is at a low and affordable price. I believe in a few months time its value is going to increase significantly. I also believe that by this time next year it could be valued at $100 or more! What is that coin? (Drum roll …). It is ETHOS. What is ETHOS you ask? 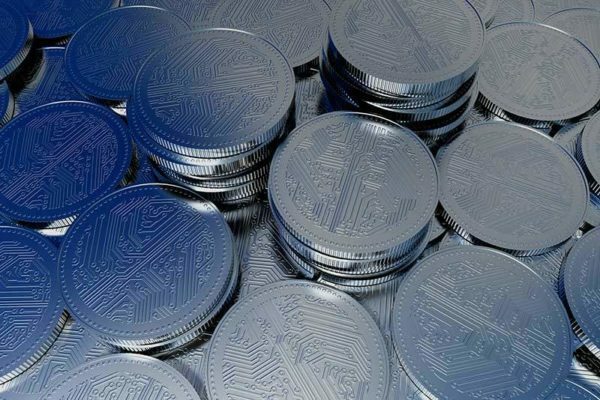 Well, Bitquence will be the cryptocurrency worlds very first universal wallet. It will be a secure universal wallet. All of your currencies can exist here. It solves the problem of having multiple wallets for each cryptocurrency you own. The ETHOS platform is much more. You will have access to all of the tools you see on the CoinMarketCap website within the ETHOS platform. ETHOS is going to be a game changer and I believe that anyone investing in it now, will benefit greatly in the next few years. 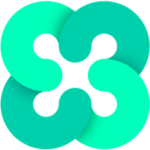 The price of ETHOS has been hovering just below the $1 mark. My advice is to add this coin to your portfolio and hold it for the long-term. Let’s see together what it’s value will be this time next year. What Makes ETHOS a Good Investment? Solving a problem is one of the things I look at when researching an Altcoin. ETHOS will solve a major problem within the cryptocurrency sphere. That is what makes it a good investment now! What makes it a wise investment is that it is still cheap enough to buy and hold onto. But you must be strong. 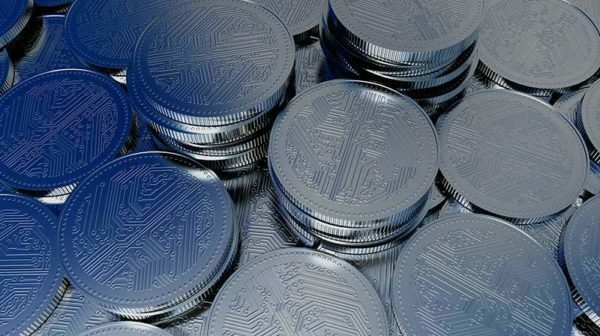 You must understand that the volatility of the cryptocurrency marketplace is high. So along the way for the days, months, and years ahead, you will see the value of ETHOS dip. Do not panic. Do not be a victim of FUD (Fear Uncertainty and Doubt). Push through all of that and hold this coin. Look at the value of it three months, six months, or one year from the day you purchased it and then ascertain if it was a good investment. I believe you will have a smile on your face. ETHOS is trading in the following cryptomarket places. I personally use CoinExchange. Where To Learn More About ETHOS? If you want more information about ETHOS, visit their website. Also, make sure to read their Whitepaper. Note: On November 20, 2017, the team over at Bitquence announced a name change and has officially rebranded. Going forward, Bitquence will be known as Ethos (ETHOS).